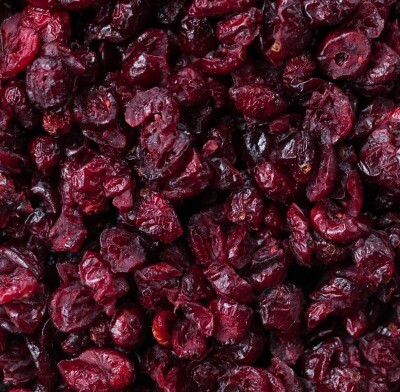 Craisins, sweetened dried cranberries that are great for baking, for tossing in cereals, salads or yoghurt or as a healthy snack. Kosher Parve. Sold in bulk, delivered in a 6.5 lb. case.